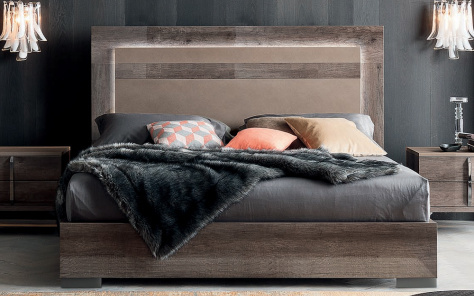 Are you planning to ramp up your bedroom? 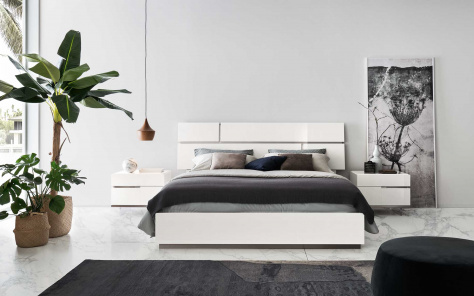 Then, try our new range of contemporary bedroom furniture designed to save space and add charm while also serving its innate purpose. 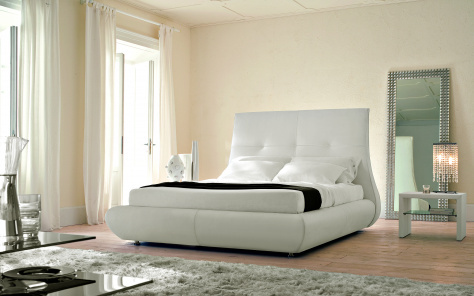 Most of our customers seek our exclusive variety from our extensive variety of bedroom sets. Each piece is unique and different from the others as the restlessness of our creative artists pushes them to create a distinctive piece of art while ensuring a sense of comfort and charm. 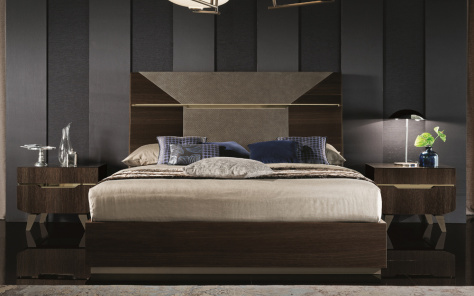 Whatever be your style, modern or traditional, the colour and lustre of the bedroom sets sold on our site will exemplify your disposition towards aesthetic beauty. Most of our customers who have bought items sold on our site continue to reel in disbelief at the unbelievable discount rates we offer. 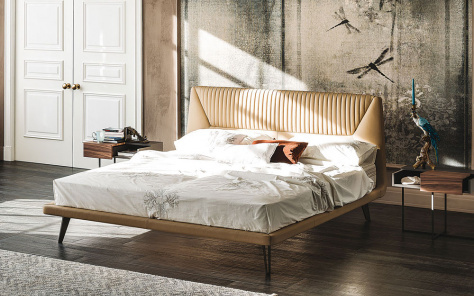 In addition, we have an unparalleled diversity of contemporary bedroom furniture sets that couple present-day fashion with conventional designs, thus, giving an appealing look to your bedroom. 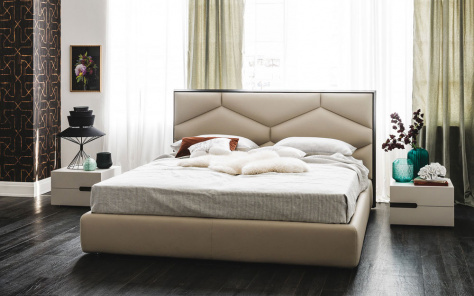 Be it a newly constructed home with an unfurnished bedroom or an age-old style mansion undergoing renovation, and you will find our furniture sets not only in sync with your bedroom, but augmenting its style as well. 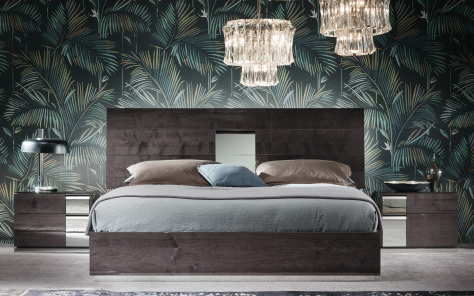 Some of our customers have also gone the extra mile to refurbish their bedrooms about the style and poise of our modern Italian furniture bedroom sets whose beauty and grace strikes a chord with one and all. Come to Denelli for the best deals. 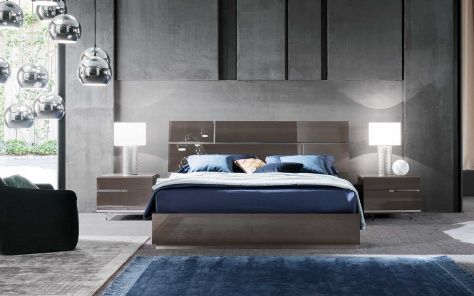 At Denelli, we do not sell furniture; we manage dreams. 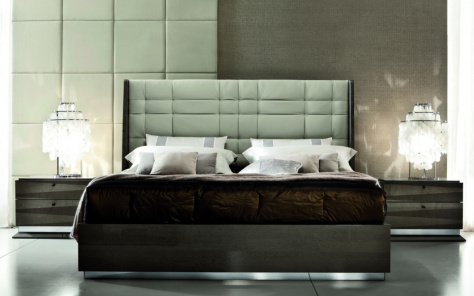 Every piece of furniture that you view on our web or placed in our showrooms is absolute in itself. 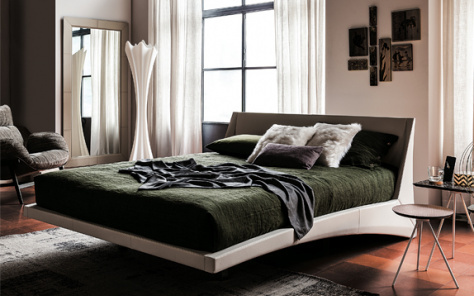 Reasonably priced while being the best in quality furniture, you surely could not have asked for more. 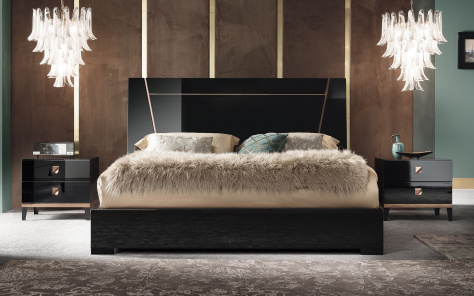 For more details about luxury Italian bedroom furniture from the UK, log on to our site or view our nearest showrooms in your vicinity. 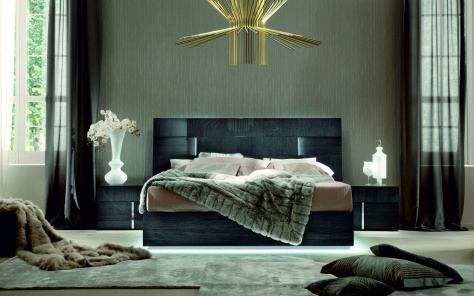 The bedroom area is more than just a place where you go to sleep, it is fundamental to your health and well being and should offer a mix of peace, calm and beauty in order to create that perfect relaxation space which is in true harmony with you. The bedroom area thus needs to live up to all the moments and memories it helps create and offer a warm, cosy and stylish look that makes it irresistible to leave. 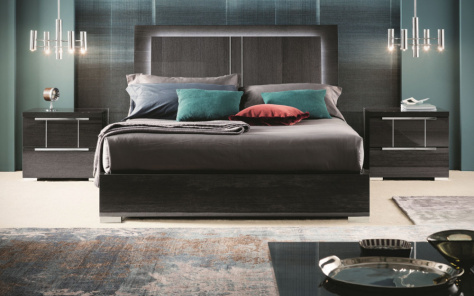 Here at Denelli you can find every ingredient for your bedroom with our extensive contemporary bedroom furniture store collection including designer beds, nightstands, chest of drawers, dressing tables and hinged wardrobes.